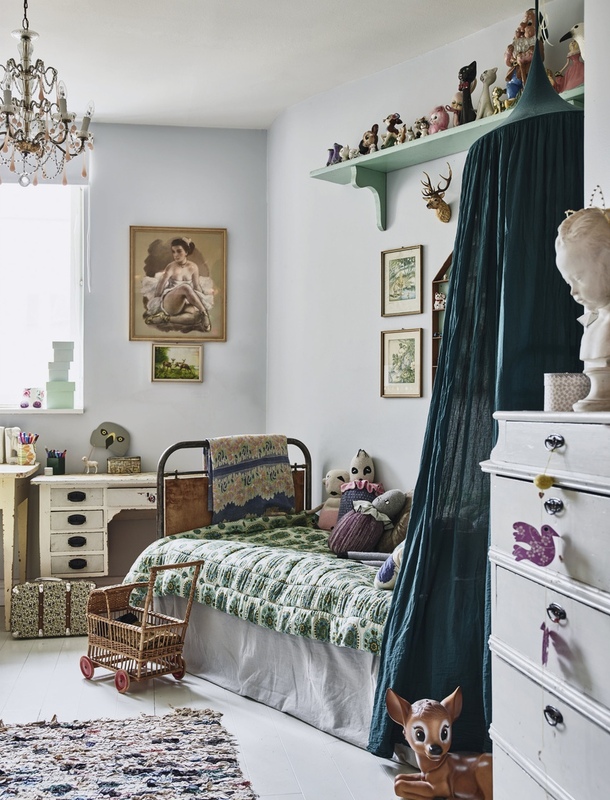 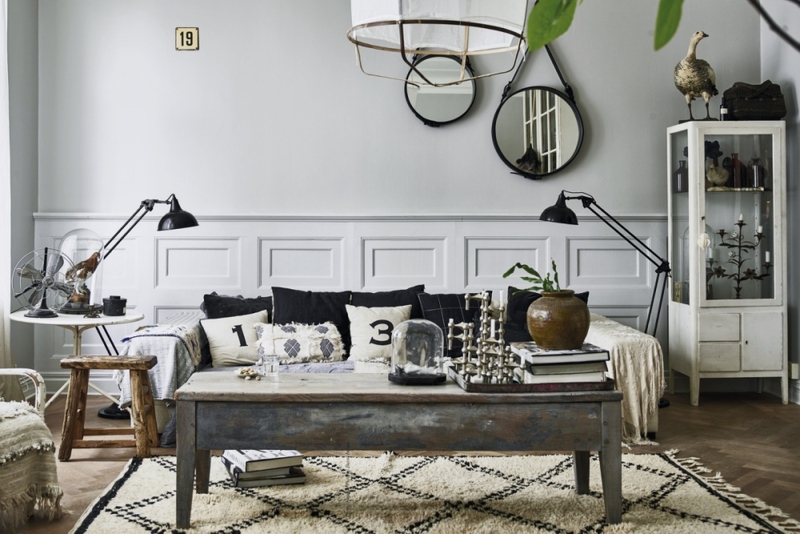 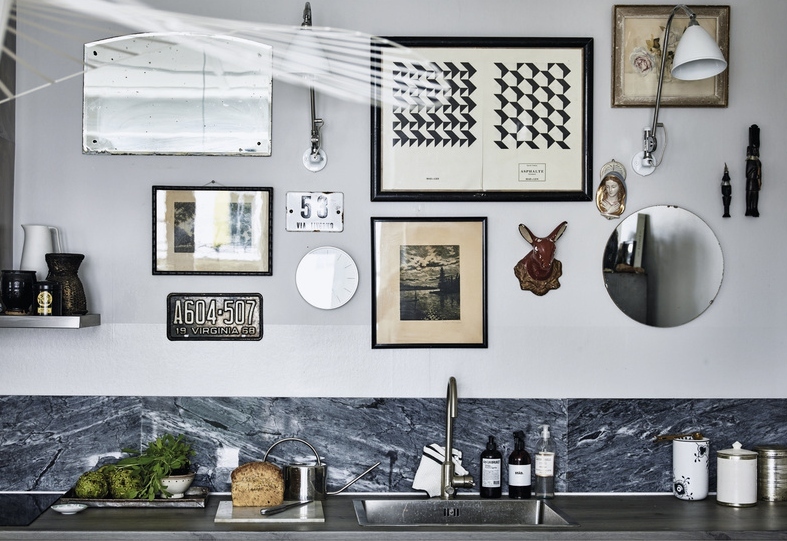 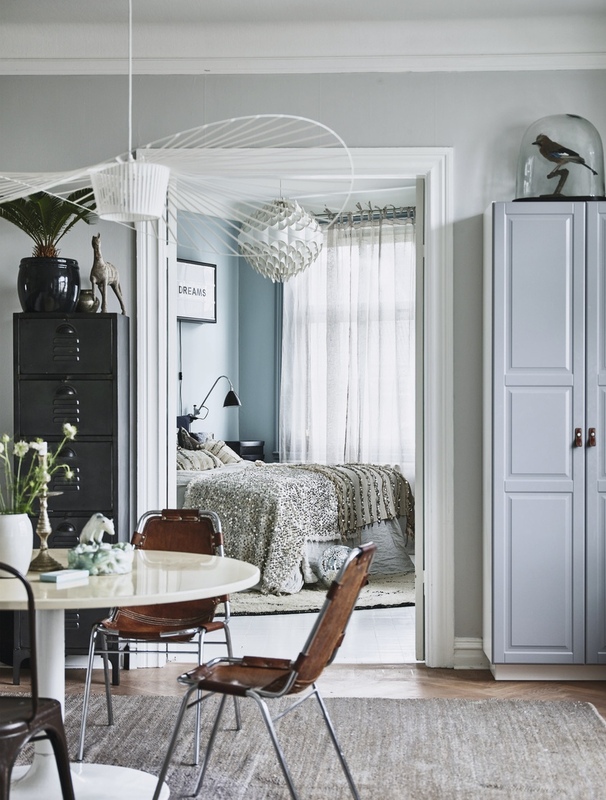 Here is a peek inside the beautiful home of makeup artist and stylist Karolina Vertus and his husband Daniel Magnusson where Scandinavian design meets boho and retro. 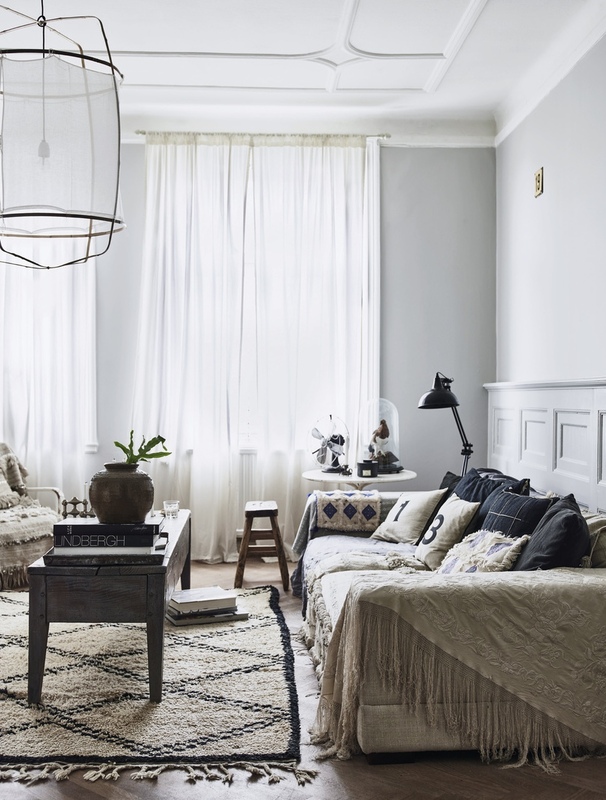 I love the soft, muted tones combined with modern design and bohemian vintage finds. 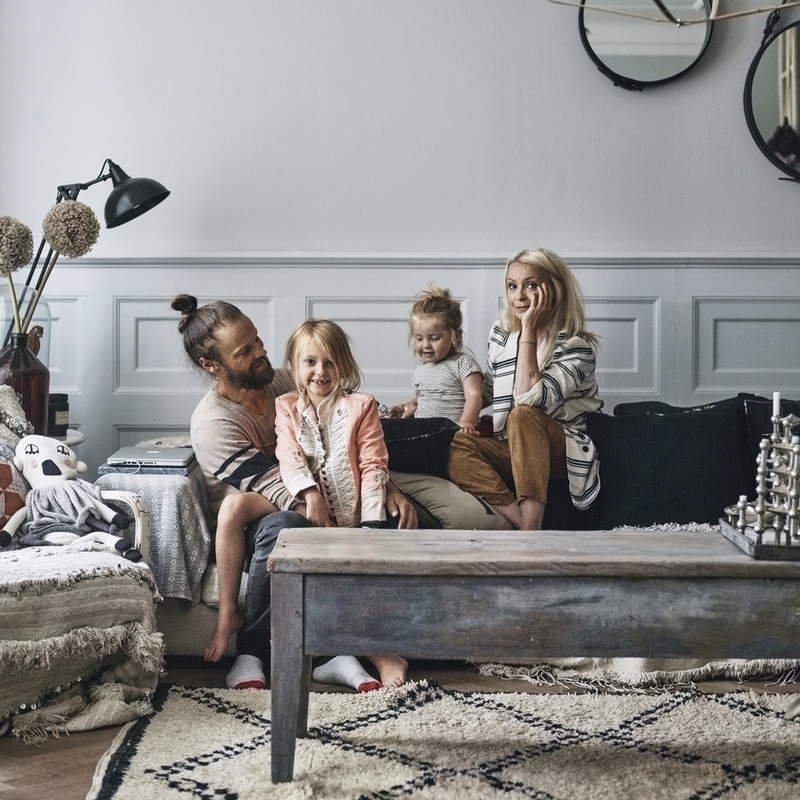 Major home goals!